Our New York City Travel Guide is what you need to know BEFORE you go! 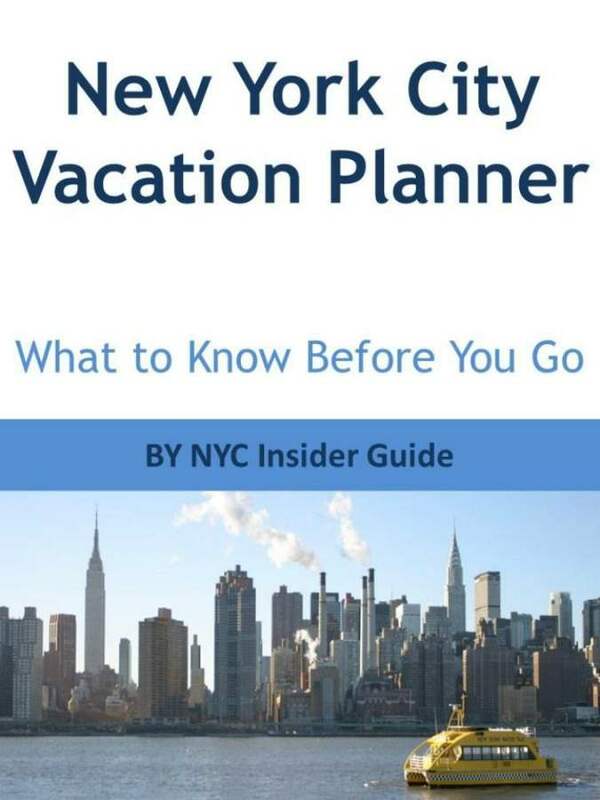 Like a NYC PRE VACATION Guide, or, “New York City 101.” Our New York City Vacation Planner is an overview of NYC to help you PLAN your trip so you make the absolute MOST of your time and money here, find all our coupons and savings, and learn our insider secrets. Get it FREE Saturday, February 16, 2019 to Tuesday, February 19, 2019.